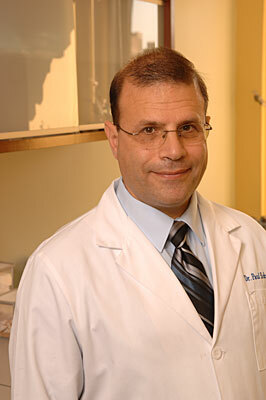 Doctor Paul Eckstein is a foot doctor and trained foot surgeon at Foot Care of Manhattan in New York. He specializes in Wound Care and Diabetic Foot Care. Dr. Eckstein has many years of background training in Public Health and Clinical Nutrition.